Choose from four power amp tube emulations. The latest devices out of Boss’ corner are two new guitar amps: the Nextone-Artist and Nextone-Stage. Both combos are dual-channel designs that feature Boss’ Tube Logic technology, four Class AB power amps selectable via the main panel, and several built-in effects. 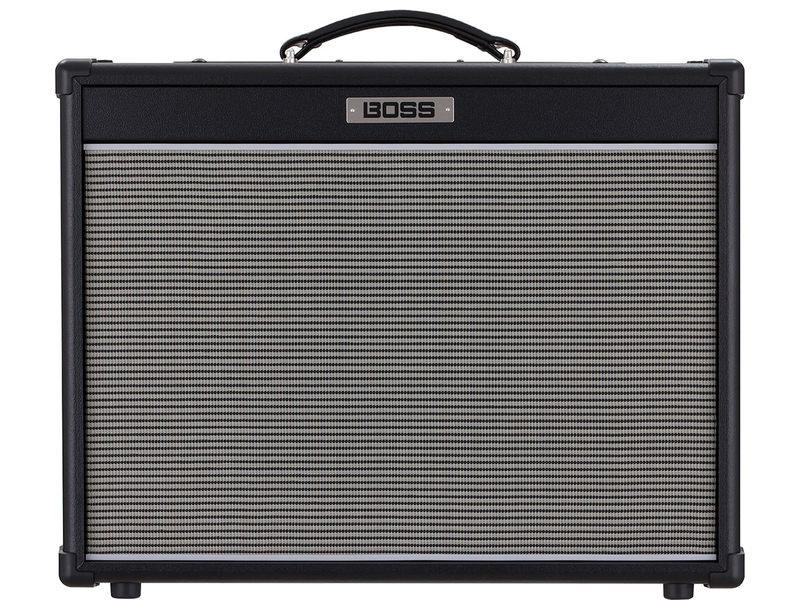 Diving right into the details, the amps’ authentic tube tone is accredited to Boss’ tried-and-tested Tube Logic tech. It’s able to deliver such sweet sound by recreating the complex interactions of tube amps. 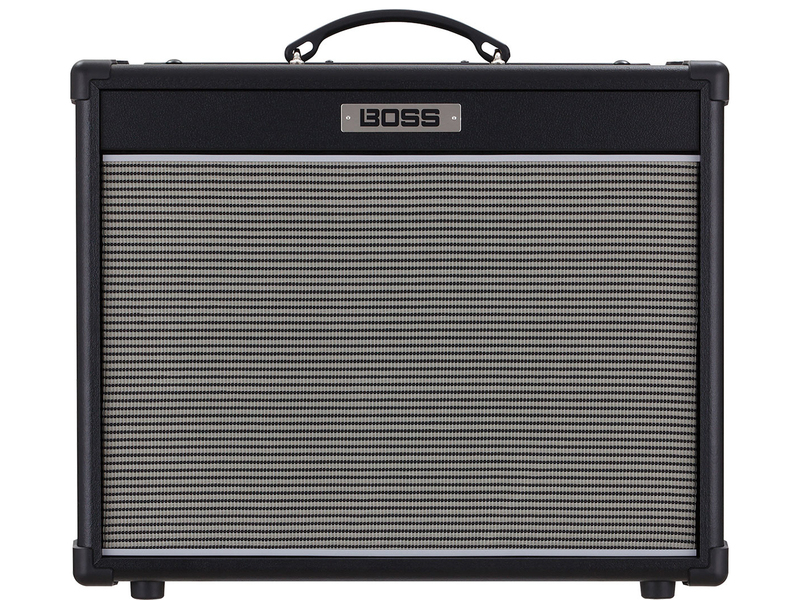 Boss also claims Tube Logic has evolved with the Nextone series, allowing for deeper tone customisation as compared to traditional counterparts. The Nextone series’ power amp section may not be something you’re used to. It provides the option of instant re-voicing via the aforementioned four Class AB power amps that are selectable on the main panel; these power amps feature emulations of 6V6, 6L6, EL84, and EL34 tubes. With this, altering your sonic experience and feel is easy as twisting a knob. The amps have a twin-channel design: “Clean” and “Lead”. You’ll also be able to customise your sound further through the Nextone Editor software, which lets you adjust bias, sag, EQ and the amp’s built-in effects such as delay, reverb and tremolo. Rounding things up is the optional GA-FC foot controller that can manage channel selection and other functions. This is a must-have if you value the hands-free experience. 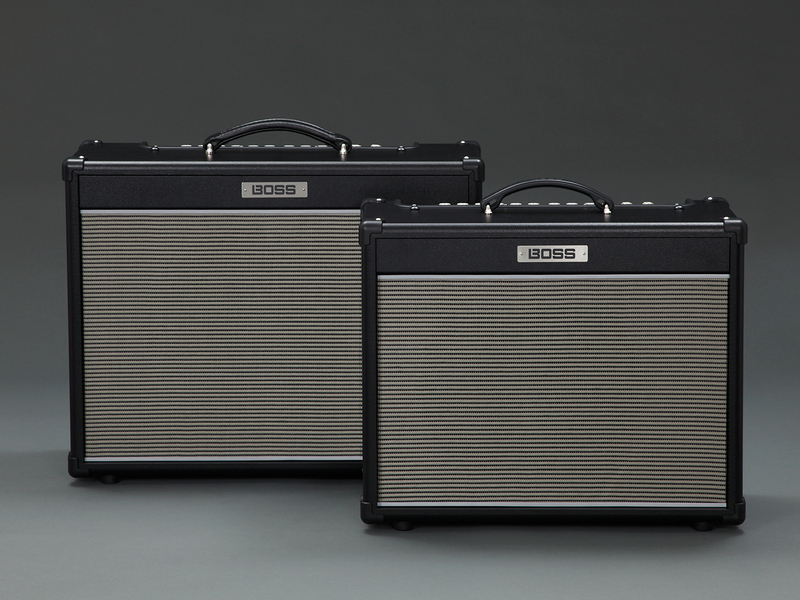 Both amps have a custom 12-inch speaker, and feature 80- (Artist) or 40- (Stage) watts of power. The amps list at £439 and £615 for the Nextone-Stage and Nextone-Artist, respectively. More information at boss.info.